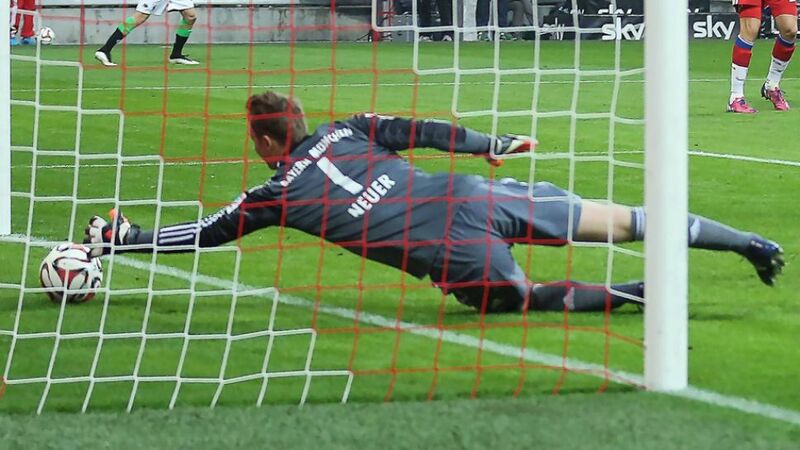 Manuel Neuer has had his fair share of problems against Mönchengladbach throughout his career. The Germany No. 1 is usually so sure-handed, but seems to often come unstuck when facing Mönchengladbach. He could not be blamed for any of the three goals Andre Schubert's men scored as Bayern suffered a first defeat of the league season on Matchday 15, but that has not always been the case. Last season, he fumbled two Raffael strikes either side of half-time as Gladbach walked away from the Bavarian capital with all three points for only the third time since the Bundesliga's inception.